The Creative Cookie Exchange decided to go big or go home this month. I think Big O Cookies fit the brief extremely well as they are not only big in size but also big in flavor. In the photo above they do not reveal their true size - I could only fit four on the wire rack that I used to store them so I could make another batch. They are big! 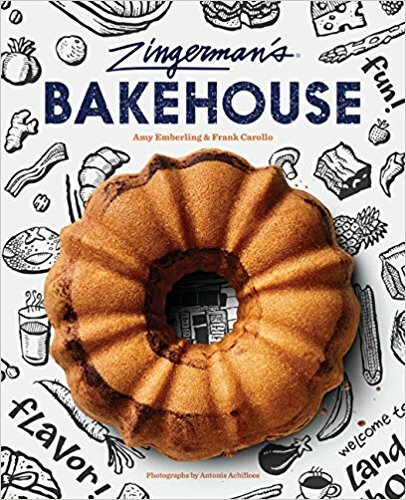 Ever since I received my copy of Zingerman's Bakehouse by Amy Emberling and Frank Carollo I have been plotting and planning what I will bake from it next. 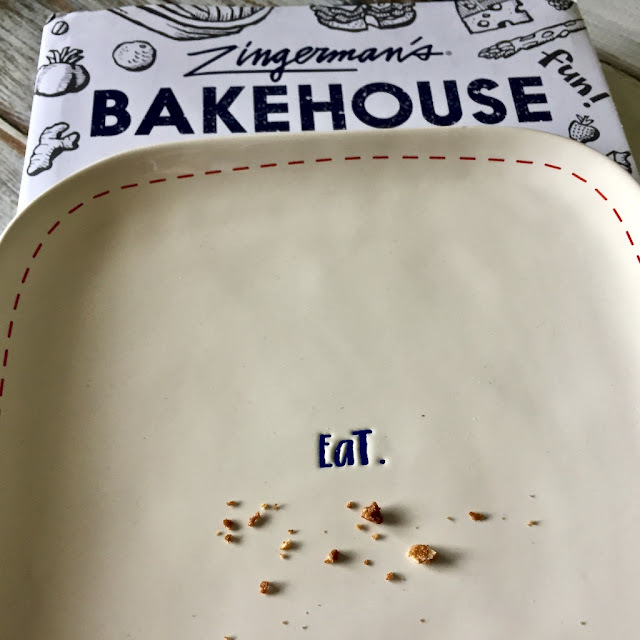 For those who may not be familiar with Zingerman's Bakehouse, it is located in Ann Arbor Michigan. You can read more about it on my post for a New Delhi Crumb Cake, which is also from this cookbook. And do yourself a favor and go grab a copy - I promise it will become your new favorite too. These cookies are super easy to make, and the secret is in creaming the butter and sugar for a long time to achieve that light and fluffy goodness, and then gradually adding the maple syrup so that it doesn't curdle. 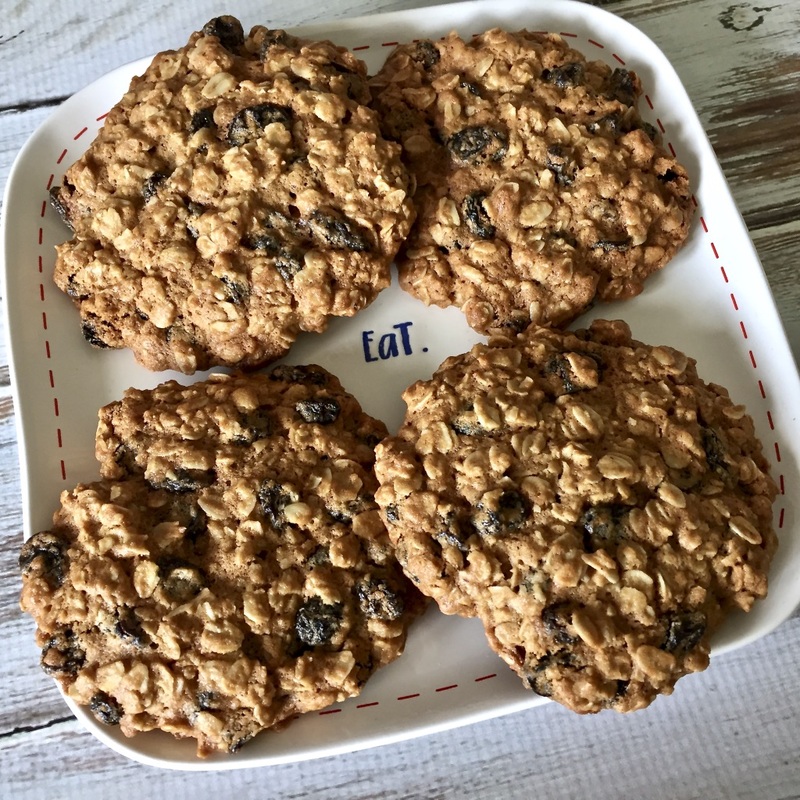 I really wish I had been able to find the Flame raisins called for in the recipe as they are made from large, red, crunchy, seedless grapes, but I had to settle for just regular raisins. These cookies would also be great with dried cherries, cranberries, or blueberries. 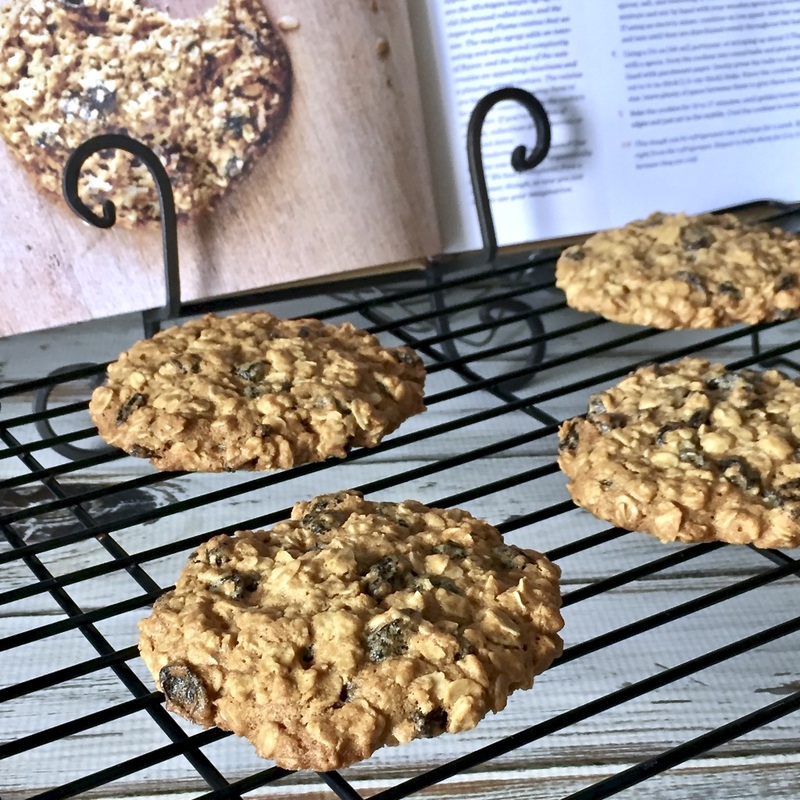 These were a truly delicious oatmeal raisin cookie, and the spice level was on point. Another great thing about this cookie dough is that it can be refrigerated raw and kept for a week. Bake the cookies right from the refrigerator, but expect to bake them for 2 to 3 minutes longer because they are cold. If you would like to know more about #CreativeCookieExchange and see what the other bakers made for the Big Cookies theme please scroll down below the recipe. In a large bowl combine the flour, baking soda, salt, cinnamon, and nutmeg, whisking to evenly distribute the spices, salt, and baking soda in the flour. Add the maple syrup in thirds to the butter and brown sugar mixture, beating well after each addition so that the mixture does not curdle. Add the egg and vanilla and mix until fully incorporated. 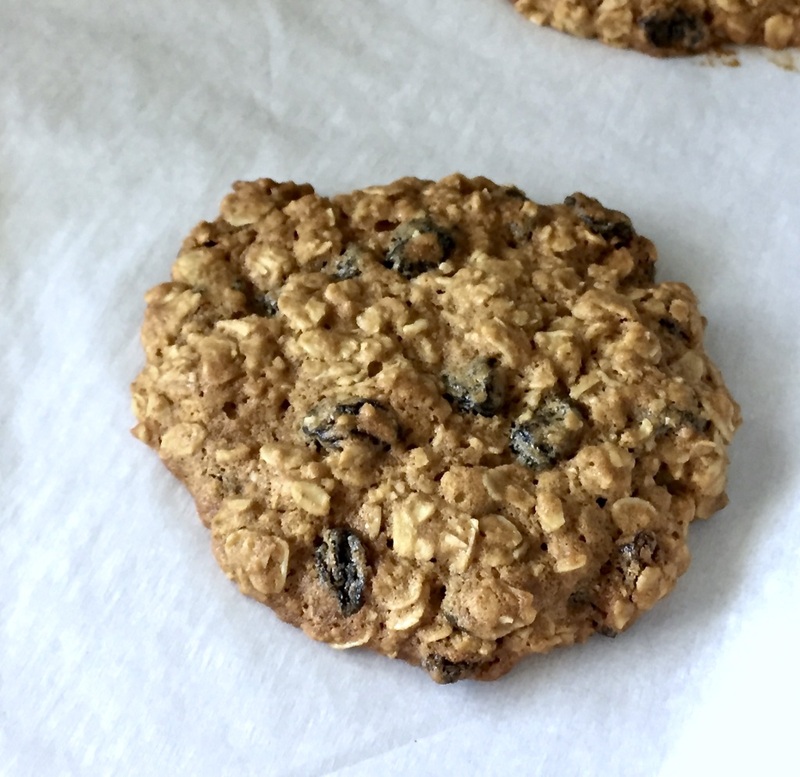 Add the oats and raisins and slowly mix until they are fully incorporated through the dough. Gently press the balls slightly to flatten them out to 1.5cm (½-inch) thick disks, leaving plenty of space as they need room to spread. Bake cookies 15-17 minutes, until golden brown around the edges and just set in the middle. Remove from oven and cool completely on the baking tray. The recipe for these amazing cookies is from Zingerman's Bakehouse. 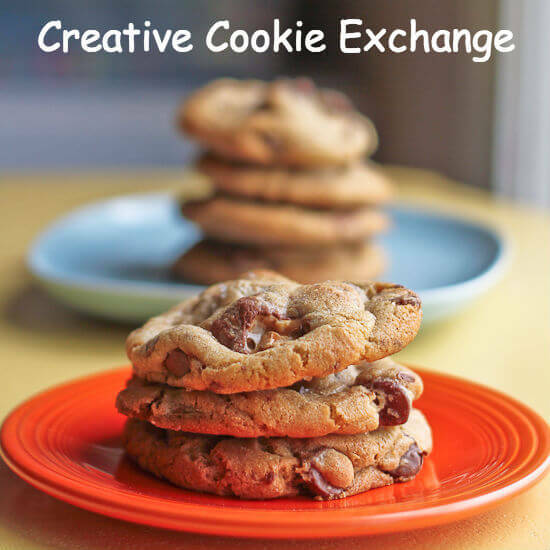 This month, the Creative Cookie Exchange is sharing Big Cookies! You can also use us as a great resource for cookie recipes by checking out our Pinterest Board and our monthly posts (you can find all of them here at The Spiced Life). You will be able to find them the first Tuesday after the 15th of each month! If you are a blogger and want to join in the fun, contact Laura at thespicedlife AT gmail DOT com and she will get you added to our Facebook group, where we discuss our cookies and share links. Mahalo nui loa to Karen from Karen's Kitchen Stories for hosting this month. Disclaimer: Zingerman's Bakehouse was sent to me for review. I was not financially compensated and the opinions in this review are my own. I"m intrigued by the ingredient Flame raisins. I've never heard of them. 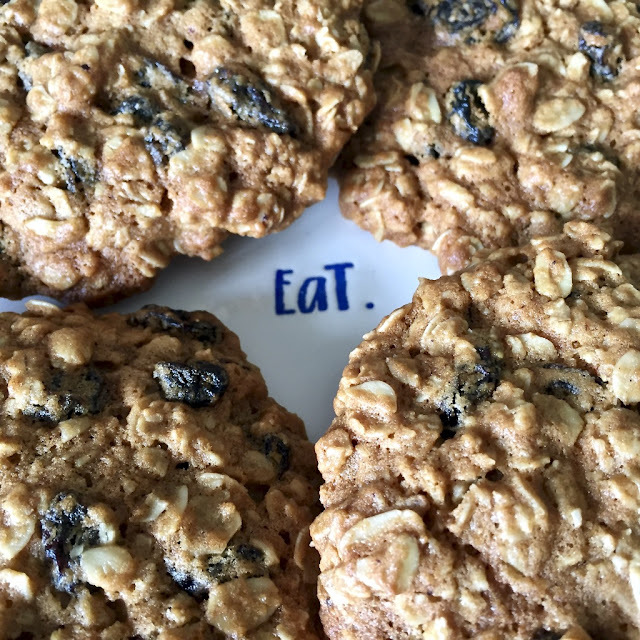 Your great big oatmeal raisin cookies look chewy and delightful, Felice! I love that they have maple syrup. Great flavor! Mahalo Stacy. I've never used that technique before with adding maple syrup, and it produced a delicious cookie. You are tempting me with that book! These cookies sound delicious and finding flame raisins might become an obsession. Karen I really love this book and the philosophy of the business. I have that cookbook somewhere! Need to unbury it! your cookies look yummy!! !